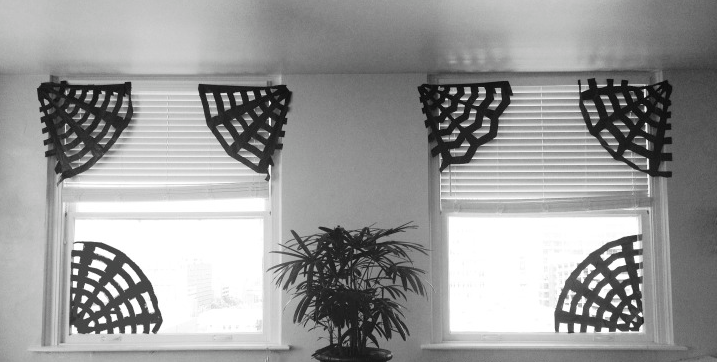 21 Halloween Costume And Decorations! You are here: Home / DIY / 21 Halloween Costume And Decoration Ideas! 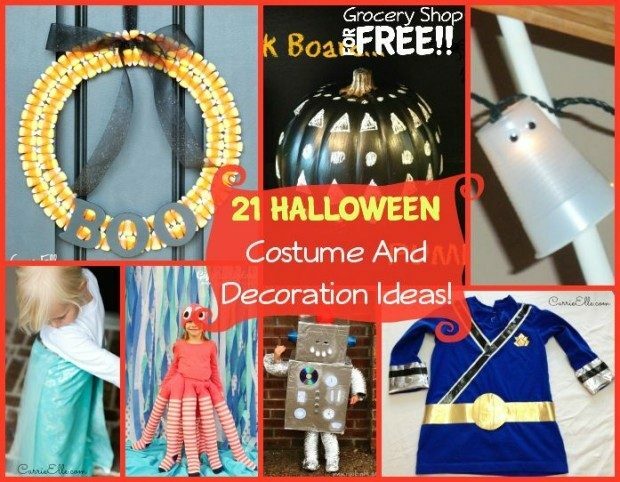 21 Halloween Costume And Decoration Ideas! 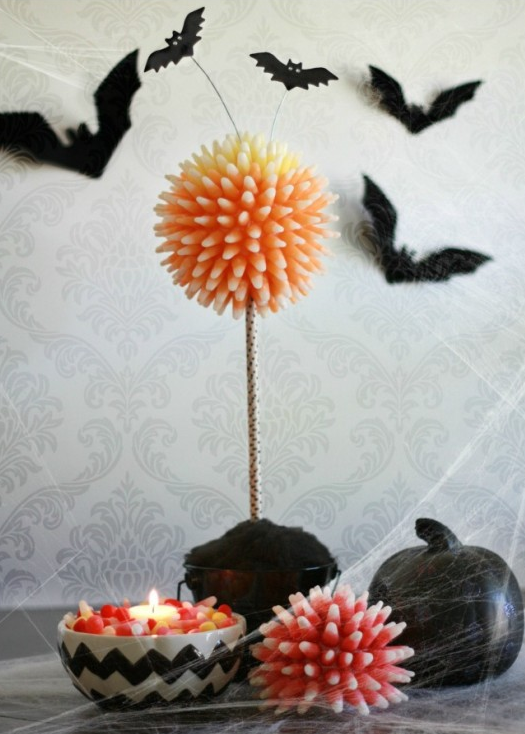 Halloween will be here before you know it and I already posted a round up of 12 Spooktackular Halloween Treats. 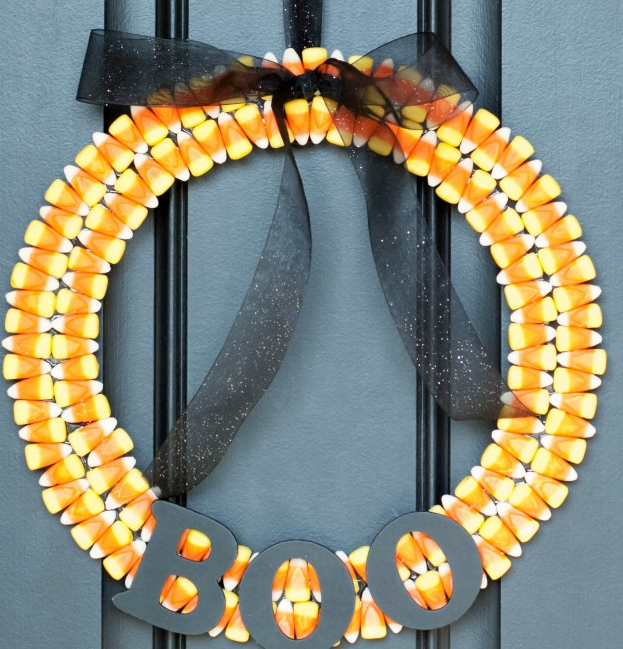 Here is a round up of 21 Halloween Decoration & Costume Ideas! We never took our kids Trick Or Treating, we always had a Fall Festival at our church where the kids could dress up as Bible characters. When we had just two kids, our daughter and baby son went as Miriam and Baby Moses! it was simple for him, we just covered his carrier with a black trash bag to look like the tar pitched basket Moses was put into before being sent down the river! 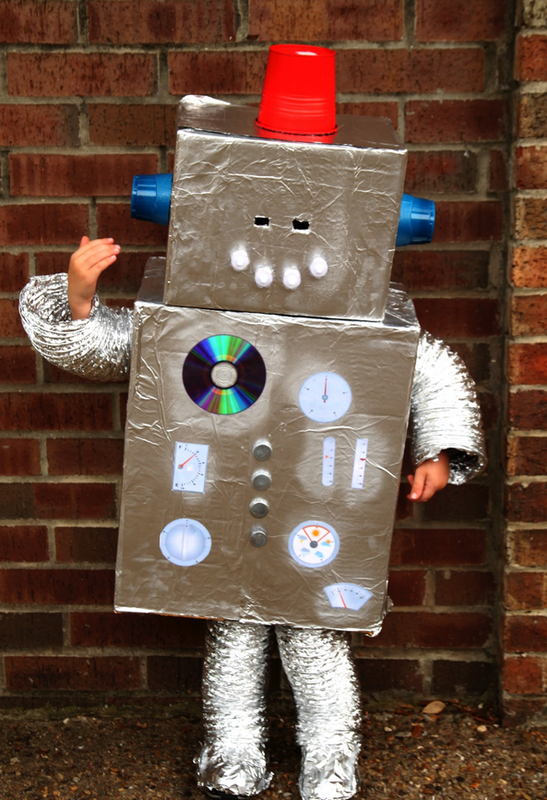 What are some DIY costumes or decorations for Halloween that you’ve done? 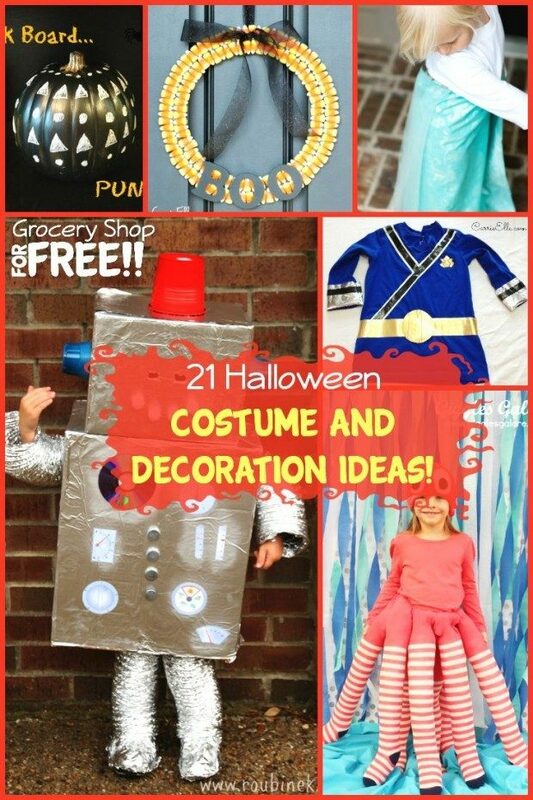 Lots of great costume ideas here. Thank you for including our fake braids for the Laura Ingalls costume.